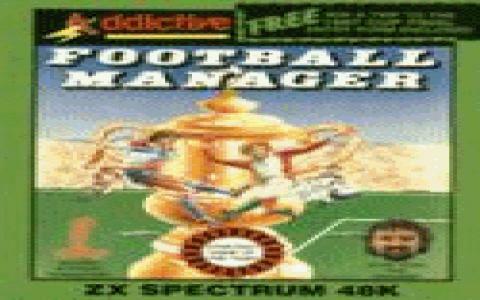 Football management games are always fun for football lovers but this game is a special treat which involves some very realistic and diverse management features of the players of football. This exciting simulation of football management gives you a detailed analysis of the strategy that goes into becoming a manager of the team. The distinctive element in the game which I have not seen with many other games is the transfer market feature which allows you to bid on players for different leagues. It's a great sprinkle of strategy. You can select players with reference to their diverse profile and skills. There are about seven skill levels in the game. Goals sequences are also good but the A1 is almost non-existent as you can even get to win by playing with a team having 9 players. So it involves fair amount of luck which is something that I don't like. The graphics are quite simplistic but it is something which can be compromised because some really good features of management are what this game is all about. So it is the one for die-hard fans of SMG's and also has a good UI. Try Football Manager 2008 if you do not gel with this one.